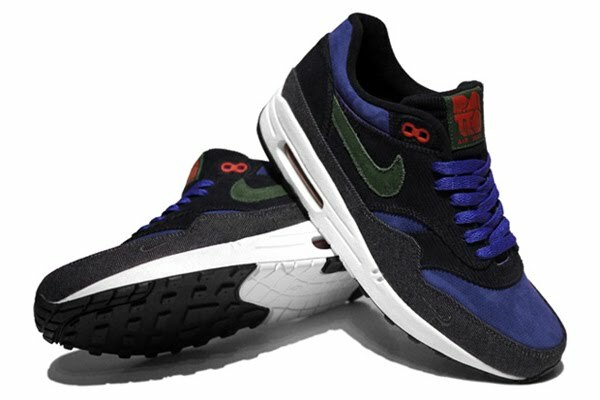 New Nike in Store Saturday 11.28.09. 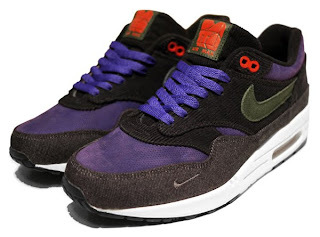 Nike Patta Air Max 1 Premium QS. Dark Obsidian, Team Green, Concord, Sport Red.